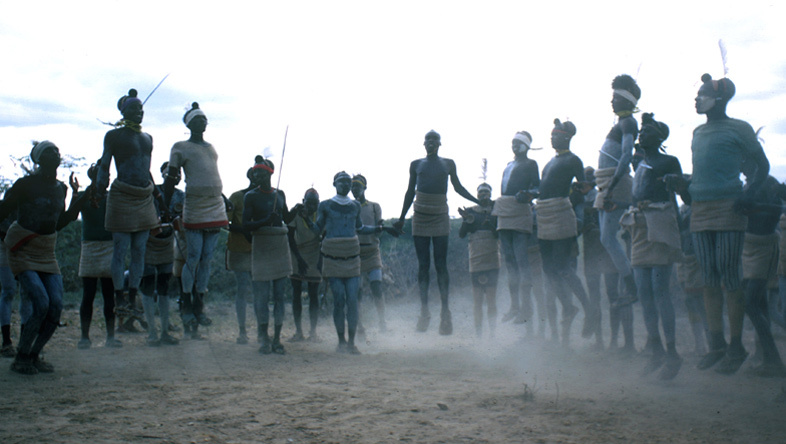 In the late 1960s, Lorna Marshall opened an account at a well known storage warehouse in Cambridge, Massachusetts to house the Marshall family’s materials from their Kalahari trips. 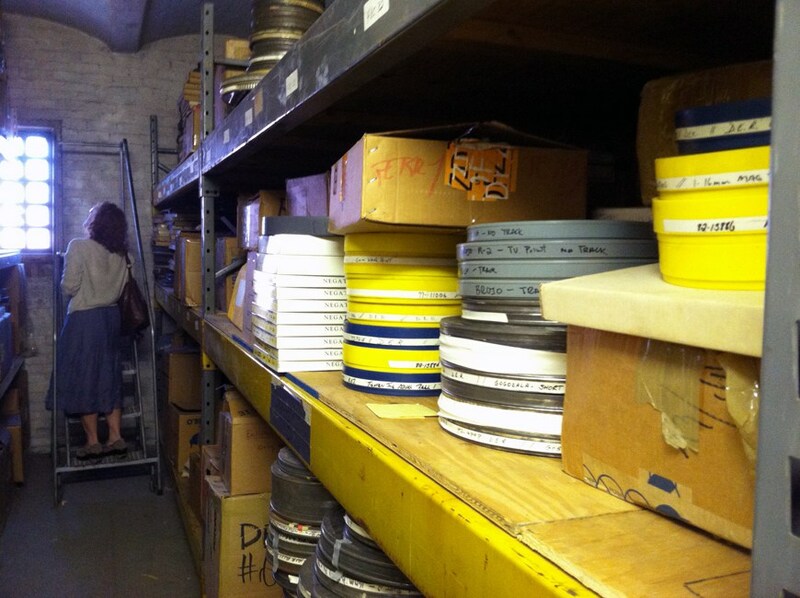 In the following 40 years, “the vault” (as it became known) also provided a secure location for original film elements, distribution prints, and other materials related to the work of DER founders, filmmakers, and friends. 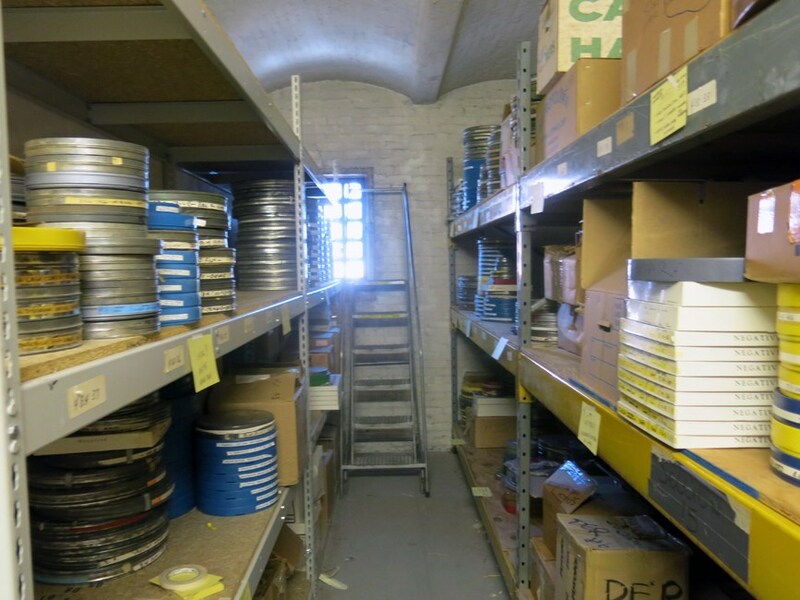 However, as safe and convenient as the space was, a dusty warehouse lacking any kind of control over temperature or humidity does not make an ideal environment for long term film storage. 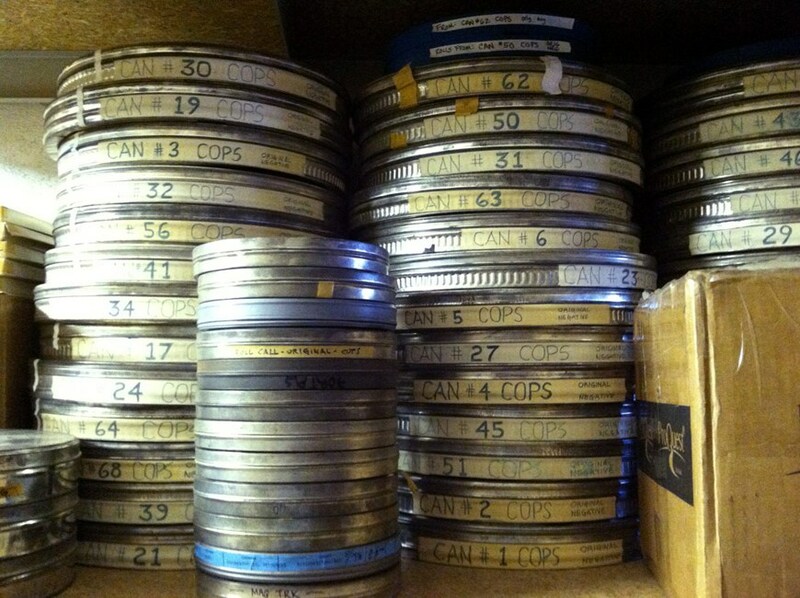 In 2007, when I was a new member of the DER staff, I had helped with re-canning elements from John Marshall’s Pittsburgh Police series of films, which was my introduction to the vault and its contents. 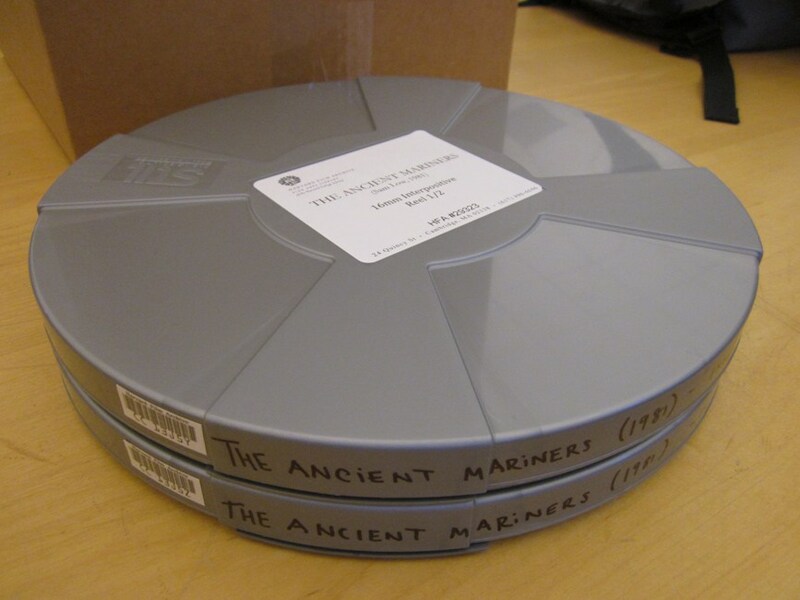 By then, the original camera negatives and edited film masters of Marshall’s !Kung films had been transferred to the Human Studies Film Archives at the Smithsonian Institution – see their excellent online exhibit for more information about that collection. 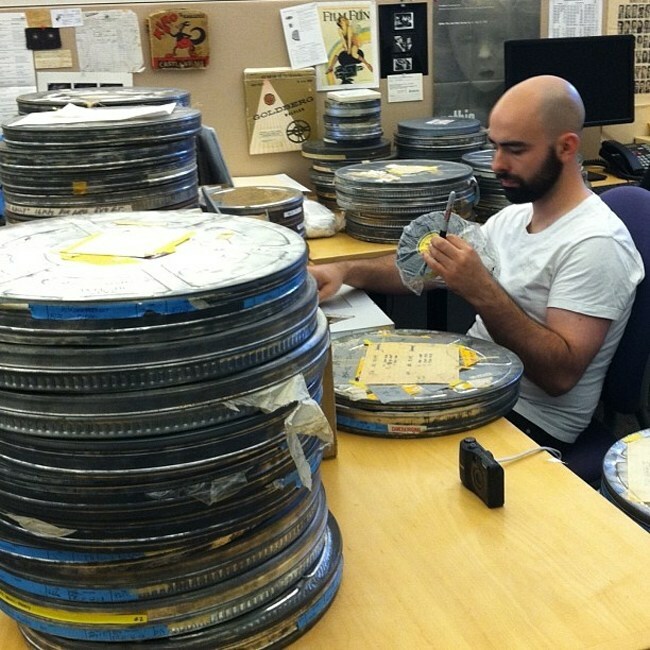 However, much of the other film remaining in the vault was aging and facing risk of deterioration, and some were already developing vinegar syndrome, so it was crucial that we move these materials into proper archival storage. 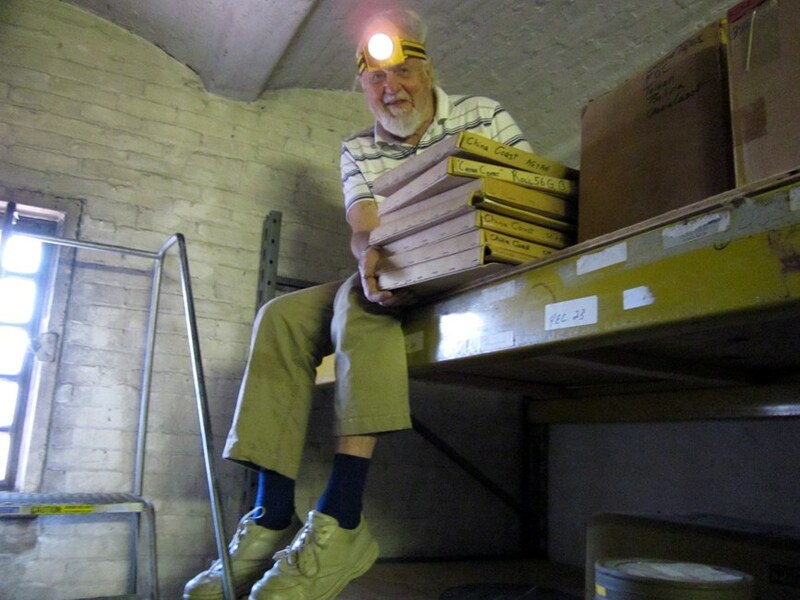 In 2012, we began to inventory the vault’s contents in preparation for relocating them – a process which would take several years to complete. Fortunately, many cans and boxes were labeled with recognizable titles, many of them still part of the DER catalog, but others were mysteries: unreleased titles by Marshall or Timothy Asch, or works by their colleagues which had been entrusted to DER’s care. Additionally, there were artifacts related to Marshall’s research – boxes of books on South African history, ethnographies, field guides, and popular novels of the time. 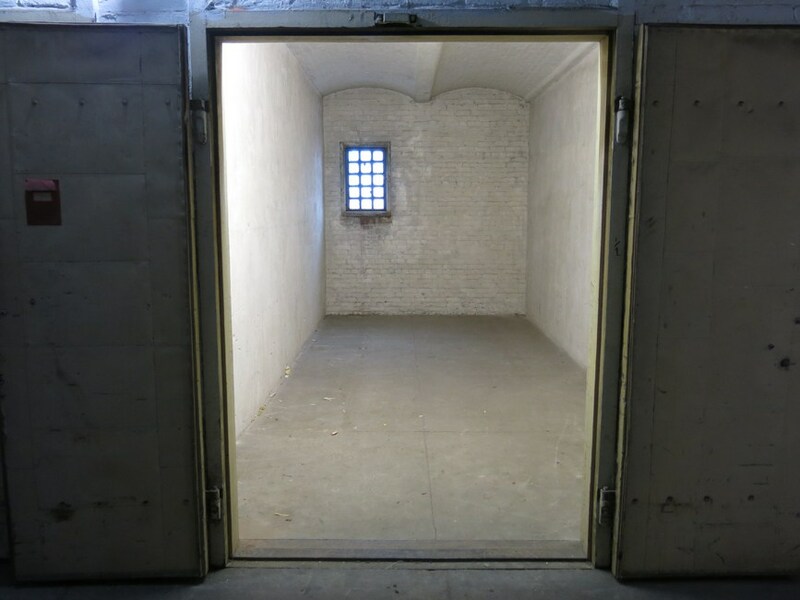 Over the course of several months and numerous vault visits, I identified the various discrete collections contained in the vault. Then, with help from DER board member Karma Foley and former DER staff member Brittany Gravely, I sketched out a plan for relocating the films into appropriate archives including the Smithsonian Center for Folklife and Cultural Heritage, the Human Studies Film Archives, and Harvard Film Archive. 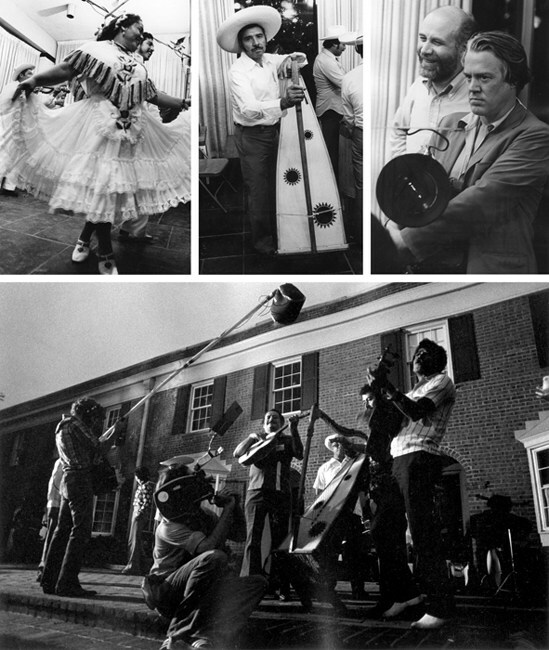 Many prints in the Documentary Educational Resources Collection at Harvard Film Archive are available to rent for exhibition. 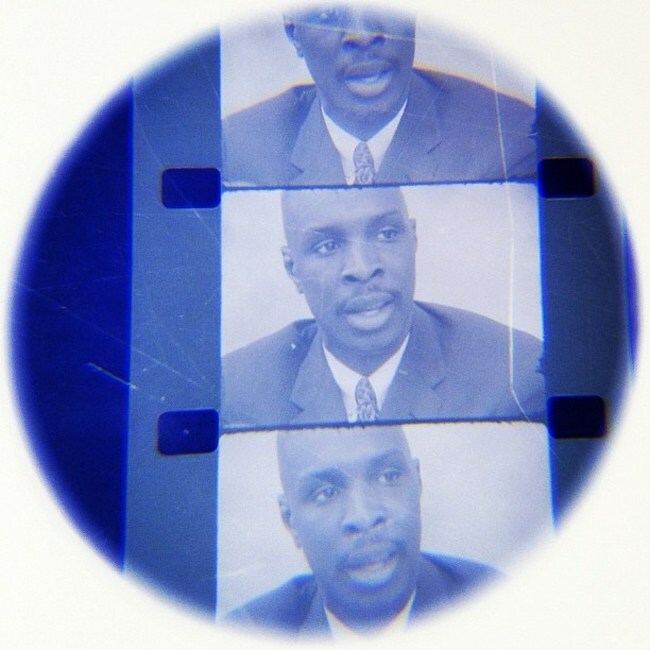 Please contact us if you are interested in showing one of our films on 16mm! You Are The Problem, Wallace Rally, and Study of Violence – by John Marshall, believed to focus on black power and the civil rights movement. 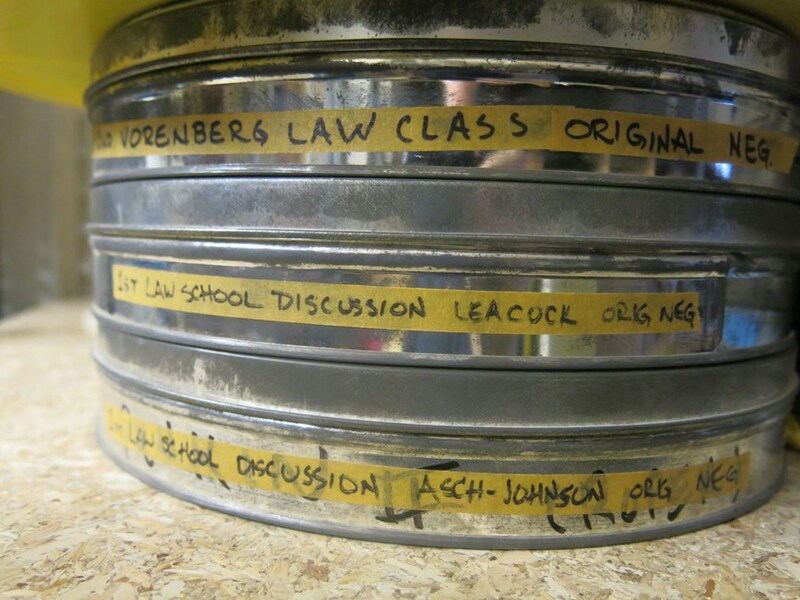 Paperwork suggests that these films were supported by the Lemberg Center for the Study of Violence at Brandeis University, which later sponsored the Pittsburgh Police series. One Day of Many – by Tim Asch, a documentary look at a day in the life of the McDonalds, a family of farmers from Cape Breton Island, Nova Scotia. Gary – by John Marshall, unknown. Morning Flowers, made as part of the Yanomamo series. 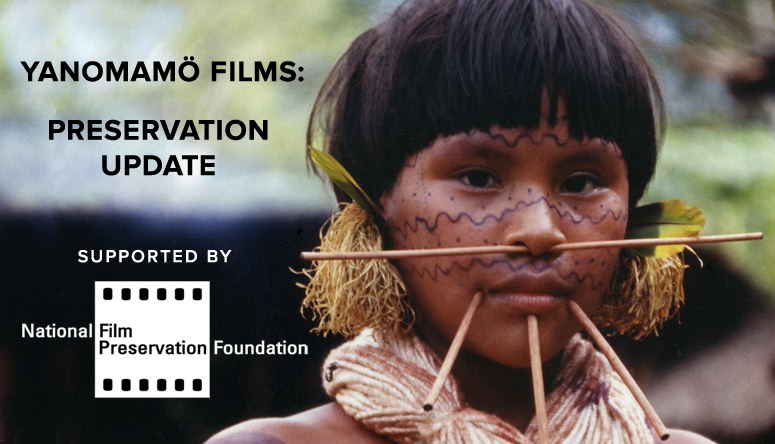 We hope to raise funds to digitize these unreleased works and make them available for research. 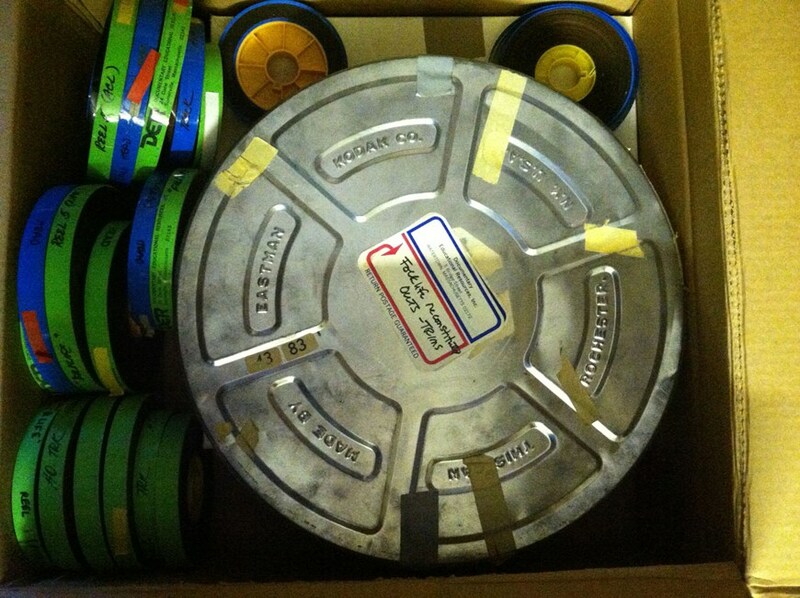 In addition, we found masters and print materials of several other films which we’ve returned to their makers. For instance, the Academy Award-nominated Ben’s Mill was returned to John Karol, so it could be preserved by the Academy. 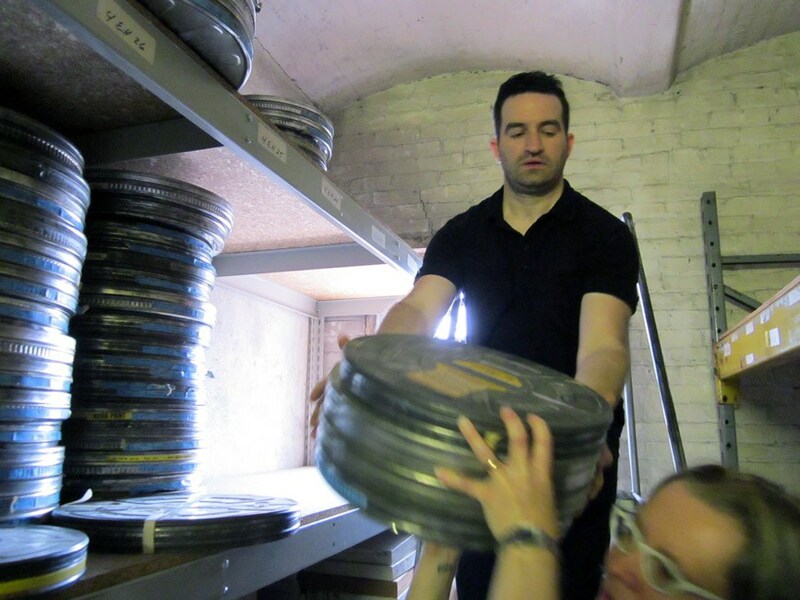 We also donated a large amount of workprint to local film schools to aid in teaching the fundamentals of 16mm film editing, and to the newly formed local film collective AgX, for use in filmic experimentation. Emptying the vault marked the end of an era for DER, as we handed over the keys and closed the door forever. 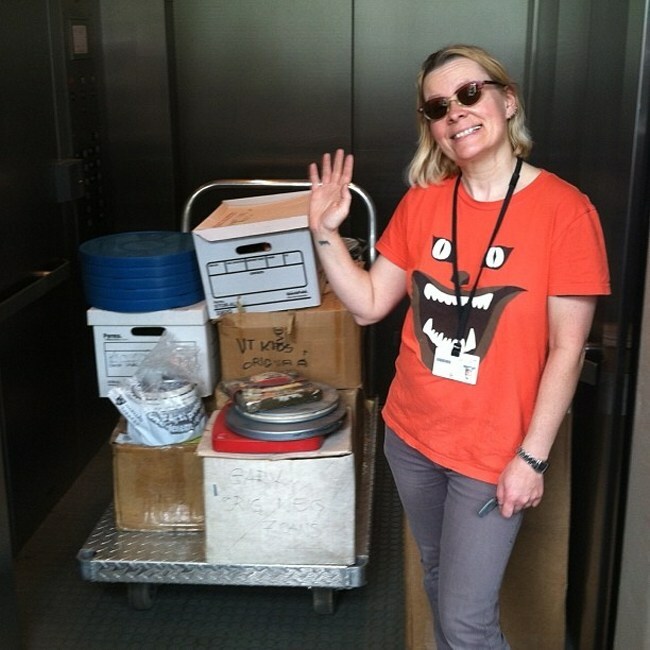 But in its place we have opened new doors toward preservation and access: the materials once housed in the vault are now safe in archives for future generations, and we can shift from caring for these analog materials to securing digital access to them for people around the world. I’d like to thank the many DER staff, interns, friends, and colleagues who contributed to this effort – Karma Foley, Brittany Gravely, Pam Wintle, Jeff Place, Dan Sheehy, Liz Coffey, Kevin Sweet, Nic Brynolfson, Alijah Case, Alice Apley, Michael Hutcherson, Harris Khan, and Tianna DiMare. P.S. 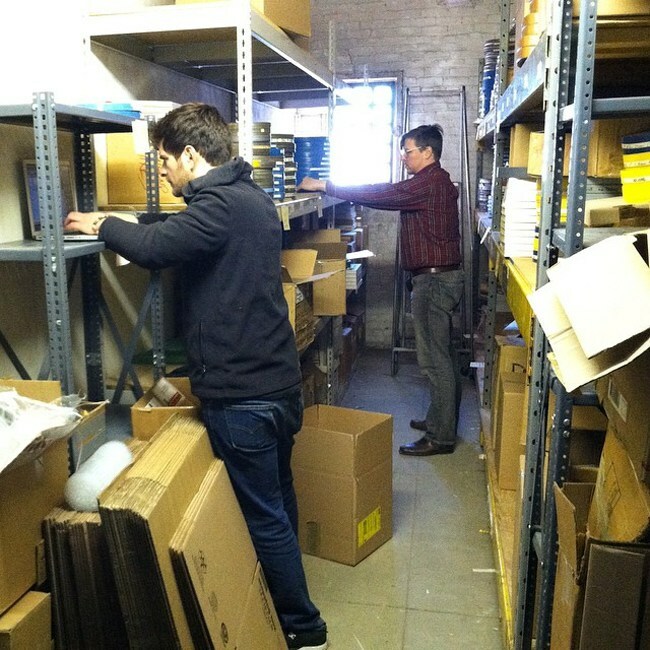 – The materials that weren’t moved to archives or donated have come back to DER headquarters, where we’ve been busy working on identifying them. If you stored anything at the DER vault or have a vault story to share, please email us!